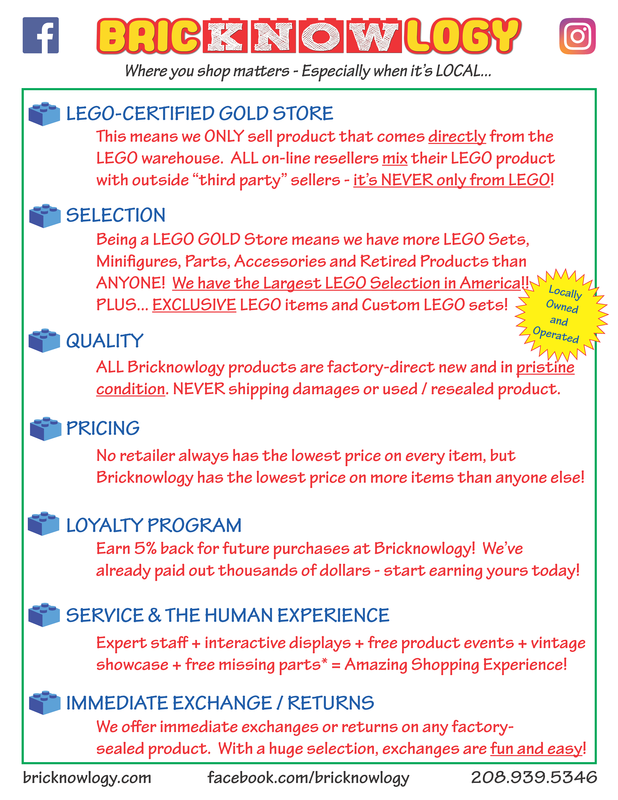 BRICKNOWLOGY - Build Your Mind | Largest Selection of Certified LEGO... ANYWHERE!! 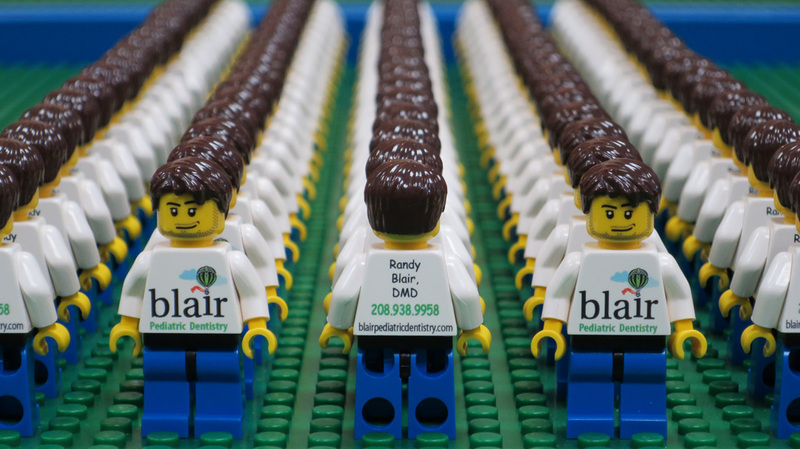 BEST LEGO PRICES IN THE TREASURE VALLEY!! LARGEST LEGO SELECTION IN THE STATE!! Unique and super-fun parties for kids of all ages – and super-easy for parents of all ages! No decorations, no gift bags / party favors, so running and screaming (or bleeding). And EVERYONE has fun!!! Classes, Camps, and Workshops for all ages, specializing in Mindstorms EV3 Robotics programming system. Mobile classroom provides on-site instruction for schools, libraries, and other educational settings. 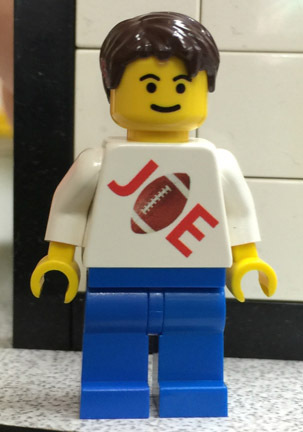 Commercial / Professional custom printed minifigures for any occasion… You choose hair/hat, body, legs, and accessories, then add any text, picture, logo, graphic, etc… and we do the rest. Produced right here in our store. 5 Stars!! Our son had his 8th birthday party here and it was the best birthday EVER! The boys loved every moment and the employees were excellent and extremely helpful! Thanks Bricknowlogy for a great party! We will be back! 5 Stars!! I thought being a specialty store meant higher prices. After visiting this place today for the first time, I learned I’ve been spending way too much money for Legos buying them everywhere else. They had every Lego set and everything was at least $10 cheaper. Best lego store in Boise!! 5 Stars!! 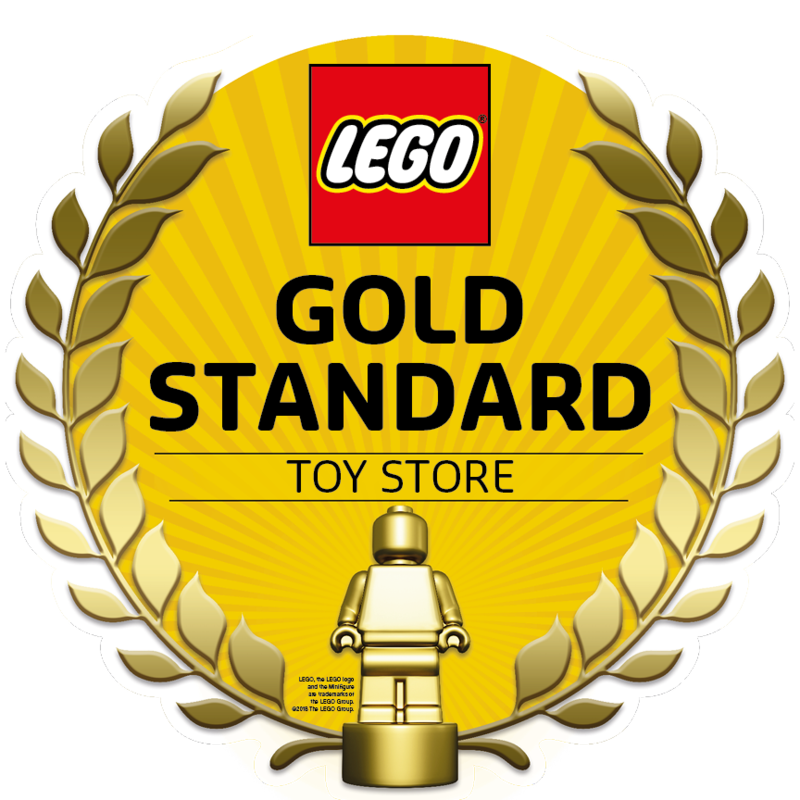 Awesome store for kids of all ages that love Lego. 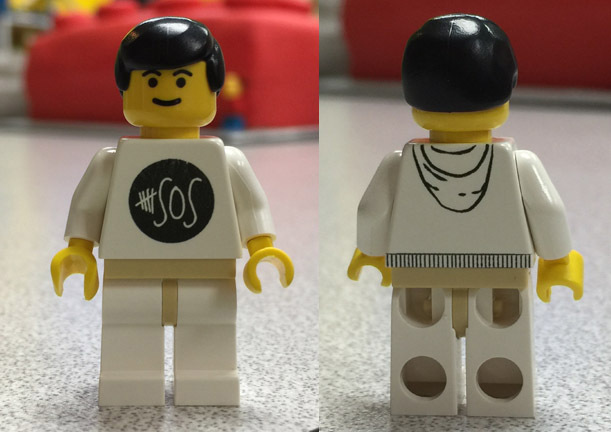 Unique and creative approach to using Lego not just for building things. The classes offered are great – engaging and thought provoking for the age taught. 5 stars!! Took our 6yr old here to pick out a few sets for his birthday. Really impressed with the selection, especially the smaller sets! Good prices and GREAT SERVICE! Definitely coming back and looking into the classes and parties! Thanks! To build the mind and expand the imagination of our community and all that we serve through STEM-based learning programs, thought-provoking classes and camps, innovative products, and premium construction sets at the lowest everyday prices. To consistently deliver value by providing the highest quality products and services, soliciting feedback from our customers and partners, and continually exploring unique ways to build your mind. NEVER SHARED AND NEVER SPAMMED! !